Built in 1869 by a well-known wine maker, and newly renovated in 2016, Murphy's Bed and Breakfast is a unique Federal style home, located in the heart of historic Hermann MO. Our two exclusive guest suites offer travelers a quiet hideaway with privacy and the convenience of a short stroll to local restaurants, antique shops and wineries.  Murphy's Bed & Breakfast offers two spacious and unique accommodations. The 3rd Street Suite is a large suite with two rooms and a private bathroom. The suite has its own private entrance, which opens to a sitting area with a table that provides a perfect place for breakfast or a great work space. There is an antique piano in the suite; the bedroom is large with a TV. This suite has large windows which give it the light and airy feel. The Wine Cellar is the most unique room in Hermann. This room is an actual wine cellar built in 1869 by a German winemaker. The room has its own entrance, and private bath. This has been our most popular room and those who stay say that they love the feel of staying in a wine cellar like those they have seen in the Hermann wineries. The room does not have windows, but is very quiet and perfect for rest or romance. Enjoy a continental breakfast each morning! Includes coffee, fruit and local pastries. Many guest have enjoyed this service as you can eat in the privacy of your own room. Please make note of any food allergies. Allowing one night stays without breakfast. Call to inquire.